> NSX is almost here. Almost. NSX is almost here. Almost. 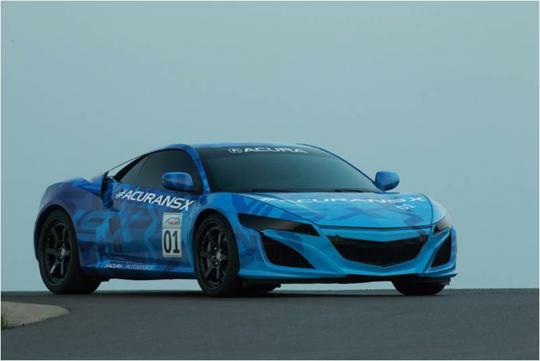 The all new NSX is and will be one of the most awaited supercars when it hits the showrooms - scheduled for release in 2015. 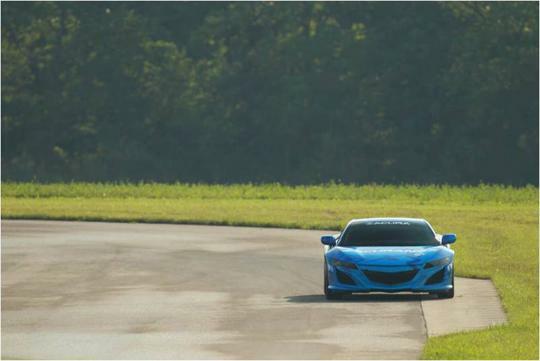 And it seems that works is well underway, with the prototype caught undergoing testing at a track in Ohio, U.S.A. 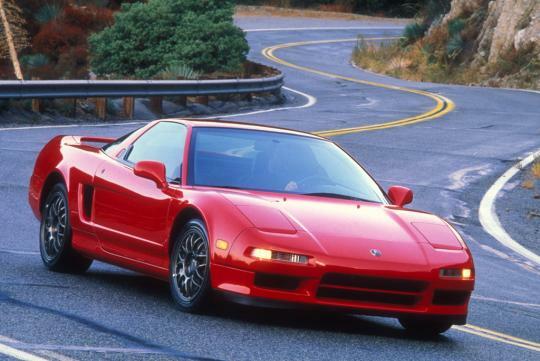 The NSX has no doubt achieved a tall status, worthy to be one of the all-time-greats. The halo car from Honda is one of the first proper supercars from Japan that packs the performance and dynamics to rival the bigger counterparts from the Europeans. The new version will no doubt have a tall hat to fill. 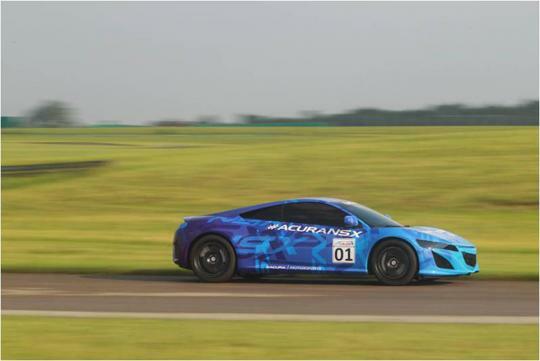 To help it in its course, Honda (and its American arm Acura) will equip it with a myriad of cutting edge technologies. For instance, the new car will be 'hybridised', with two motors up front driving each of the wheels - which effectively grants it all-wheel traction. The electric motors will also supply positive or negative torque (or drag, as we know) to deliver a more dynamic driving experience than the current AWD systems. How cool is that? From the looks of it, the new car definitely has got what it takes to turn eyes - the supercar way. This, especially after being starred in one of the very cool Ironman sequential - fans of the movie will be typically fond of it. Not to mention the aural appeal - that is if there isn't any alterations done to the soundtrack (as in the video). Words from the higher management of the marque seem to point towards that of a possible Right-Hand Drive variant at some point of time. As much as we know we couldn't afford one when it touches down here in Singapore, we'd still love to see it. And that is only because we like to see all-time-greats being revived, and continuing their legend - if it does at all. Is Lightning McQueen actually based on a real car? They've shrunk the new NSX to junior supercar dimension. It looks dimensionally more similar to a Lamborghini Gallardo than a Lamborghini Aventador. The old NSX looked a lot more at home next to the Lamborghini Murcielago or Diablo.